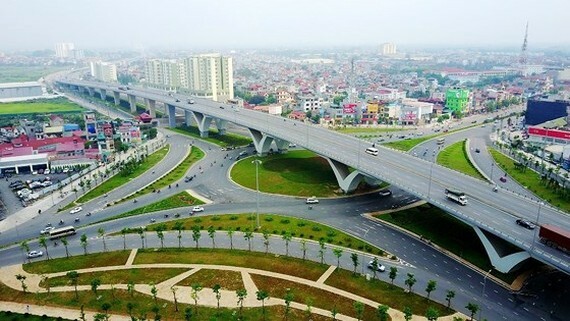 Australia will finance Vietnam AUD30 million (US$23.42 million) in non-refundable aid for traffic projects. That is part of a technical assistance program agreement signed by Vietnamese Minister of Transport Nguyen Van The and Australian Ambassador to Vietnam Craig Chittick yesterday. 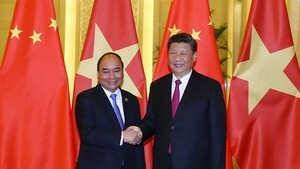 The program will supply funds and other resources for new traffic projects from building ideas to implementation, help intensify cooperation between Australian organizations and the Vietnamese Transport Ministry and share Australia’s experiences in buiding plans for the traffic industry, financial plans for infrastructure and in traffic safety. According to the agreement, the program will be conducted in the phase of 2018-2022 to assist five large traffic projects.